Pavlok: Shocks the user when goals are not met. Put those digital goals into action through pavlovian response motivational techniques. 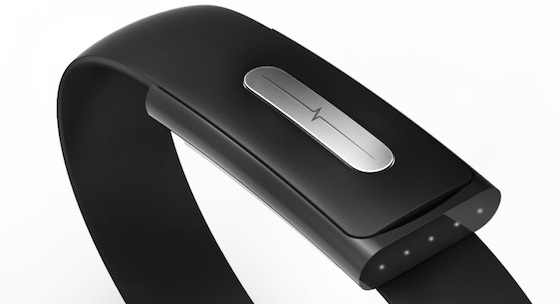 Bionym: Uses cardiac signals (heartbeats) to act as a biometric password for other experiences. Hicon: Wearable for Social Networking with proximity activation. Myo – wearable gesture control.